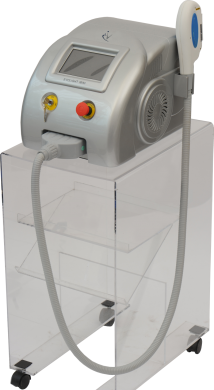 Offering you a new unit at a wholesale price, the EVOLIGHT STAGE 1 (Optional stage 2 or 3) is a multifunctional machine optimized for hair removal and skin rejuvenation. 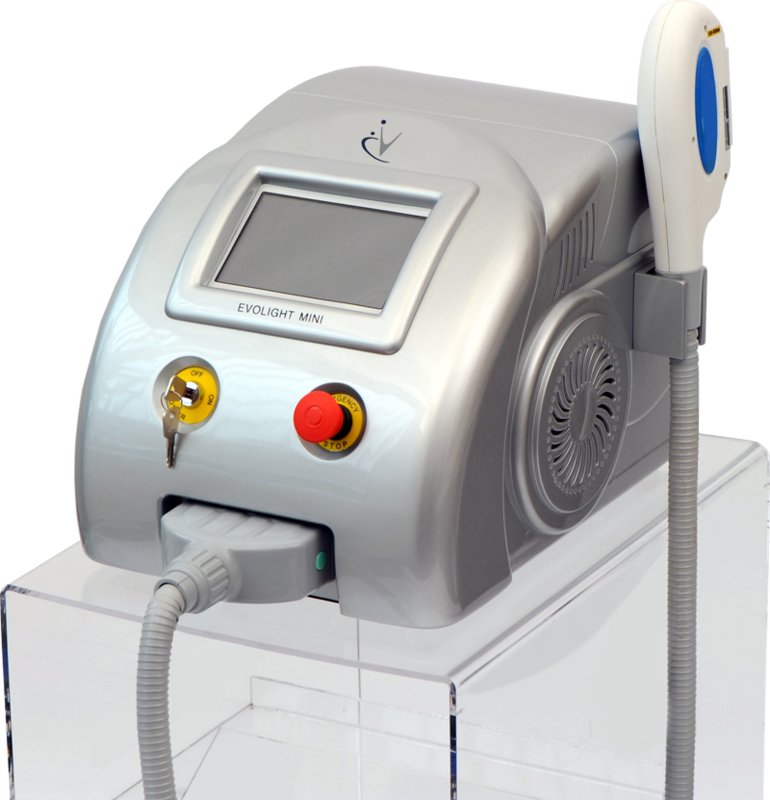 This tabletop professional Unit is a versatile machine that can be upgraded to stage 2 (Acne treatment) and to stage 3 (Vascular and Pigmentation options). 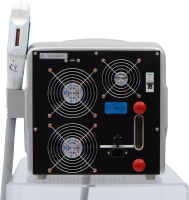 Additional boards will be install to grant access to these extra features should you need them either at the time of the order or in the future (Stage 2 will give access to Hair Removal – Skin Rejuvenation and Acne treatments and Stage 3 will give access to Hair Removal – Skin Rejuvenation – Acne as well as Vascular / Pigmentation treatments). 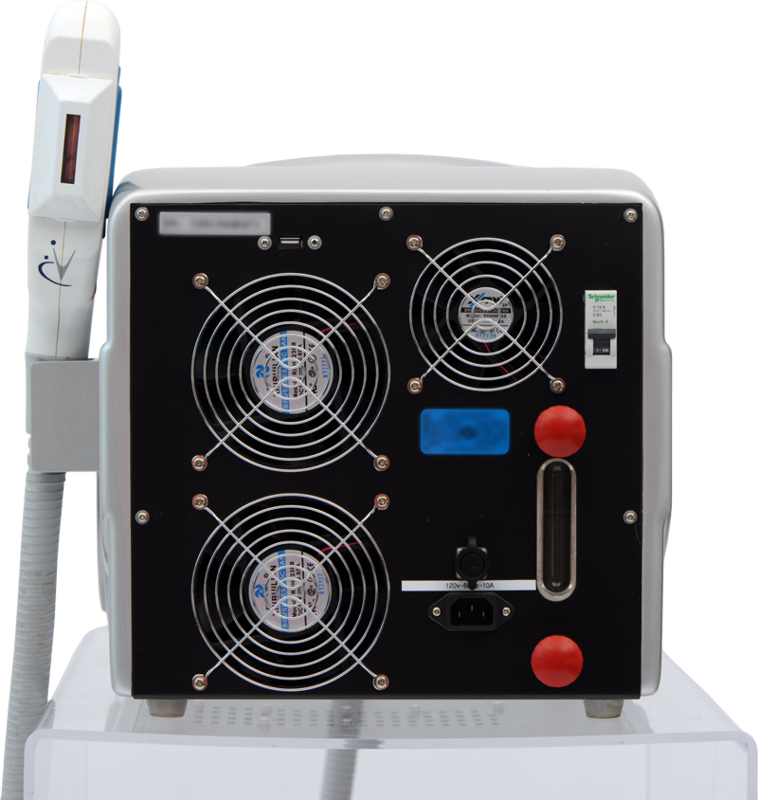 Available as a tabletop model the EVOLIGHT STAGE 1 (Optional stage 2 or 3) is easy to setup and administer treatments through the use of a user friendly, 7-inch Color touch screen. 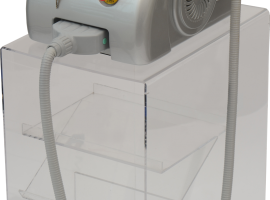 The Evolight Stage 1 (Optional Stage 2 or 3) is delivered with 2 crystals (3 to 4 crystals if Stages options are selected), each of them having a yield of 50,000 shots, don’t let the small presence and price of this product fool you. 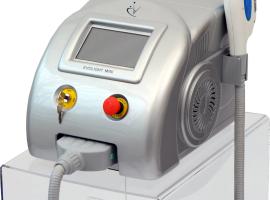 This is a very powerful machine, capable of treating all skin types and hair colors. This 400 watt machine is manufactured through the highest standards of our extensive quality control. Our Handpieces are built to reach 100,000 shots and a very low replacement cost.